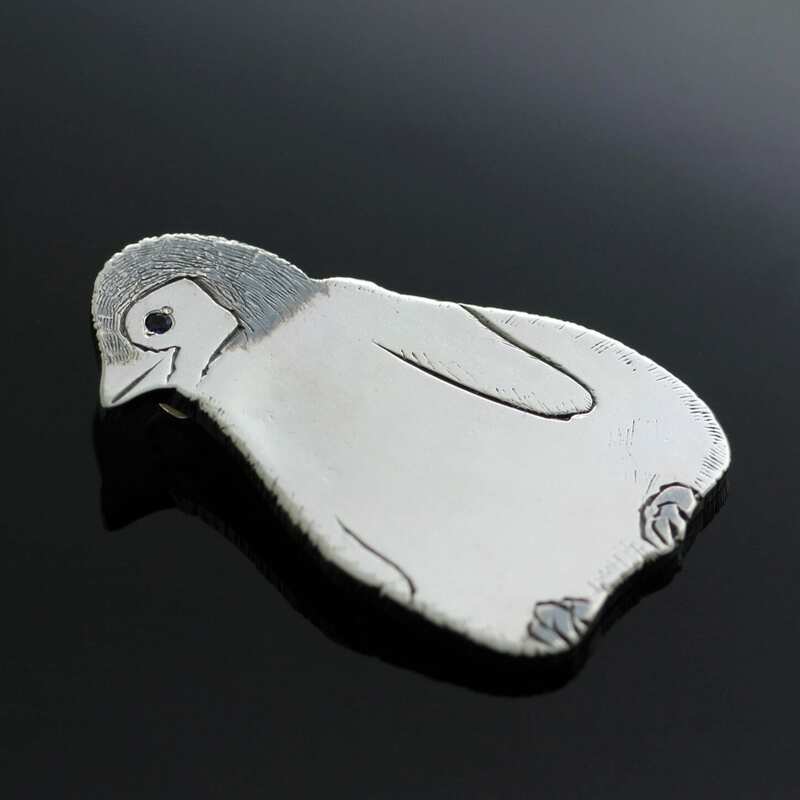 This charming solid Sterling Silver Penguin pendant was designed and hand crafted by Julian Stephens Goldsmith in collaboration with a client. 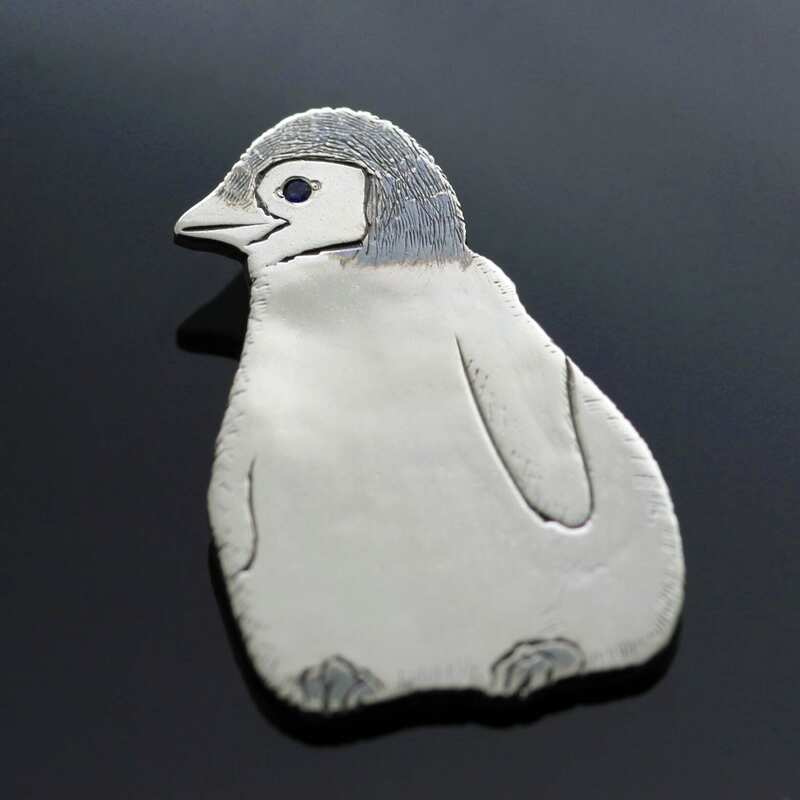 Our lovely customer was looking for the perfect gift to present an animal lover featuring a realistic image of a favourite animal and the end result is a truly unique and one of a kind piece of Silver jewellery. 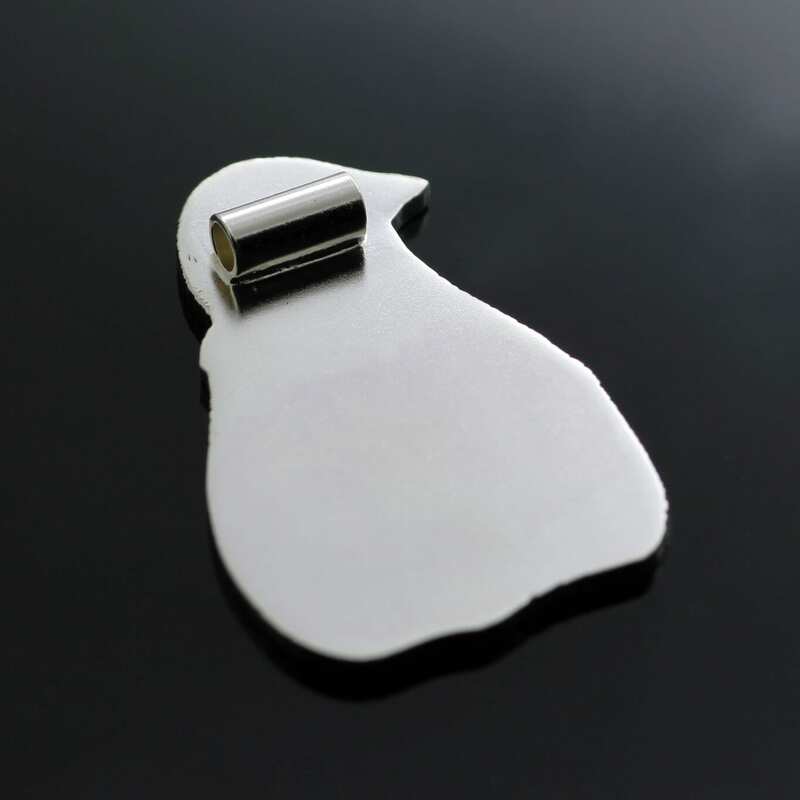 A sweet and naturalistic image of a baby penguin has been expertly hand engraved onto the polished solid Sterling Silver surface to create a realistic image with depth and texture. 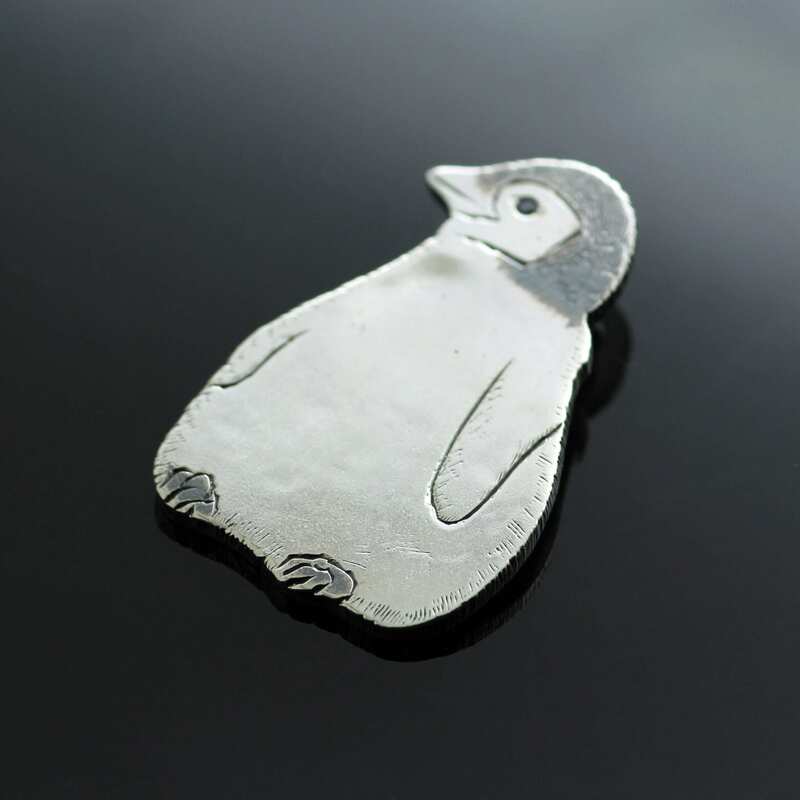 This charming silver pendant is finished with a beautiful midnight Blue Sapphire which has been precisely flush set to create a twinkling sparkle to the penguin’s eye.